Many people live with allergies to foods and substances that trigger immune reactions within the body. An allergen can induce a reaction through various forms of contact, including breathing, touch, eating and injection. Immune responses can range from mild to severe, potentially affecting any of the body’s organ systems, including the respiratory system, the skin, the neurological system, and the digestive system. Many people associate allergies with seasonal environmental factors, pets, foods and bug bites/stings that cause a clear allergic reaction. But the body can react to nearly anything in any way. In fact, many allergies and food intolerances cause much more subtle and underlying symptoms than a rash or anaphylaxis. A person can live years with symptoms like headaches, chronic fatigue, excess mucus, and even digestive issues like constipation and diarrhea – all completely unaware that these problems are caused by something as simple as a food intolerance. that an estimated 50 million Americans suffer from at least one allergy? In fact, allergies have become increasingly common over the past two centuries, becoming the 5th most common disease among U.S. adults. It is also the 3rd most common chronic disease among U.S. children. I’ve never had an allergic reaction. Is it possible I still have allergies? The body’s auto-immune response to external substances is not always obvious. Even if you have never had your eyes water in the springtime or felt the helpless feeling of your throat swelling after eating peanuts, you could still be living with allergies without knowing it. You need a consultation with a qualified health care practitioner who can identify your allergies and develop a plan for eliminating them. How will you determine what – if anything – I am allergic to? We have very specific methods for determining what types of substances you may be allergic to. We can test for very specific allergic reactions in our office, though we find that food is often the culprit of a patient’s symptoms. 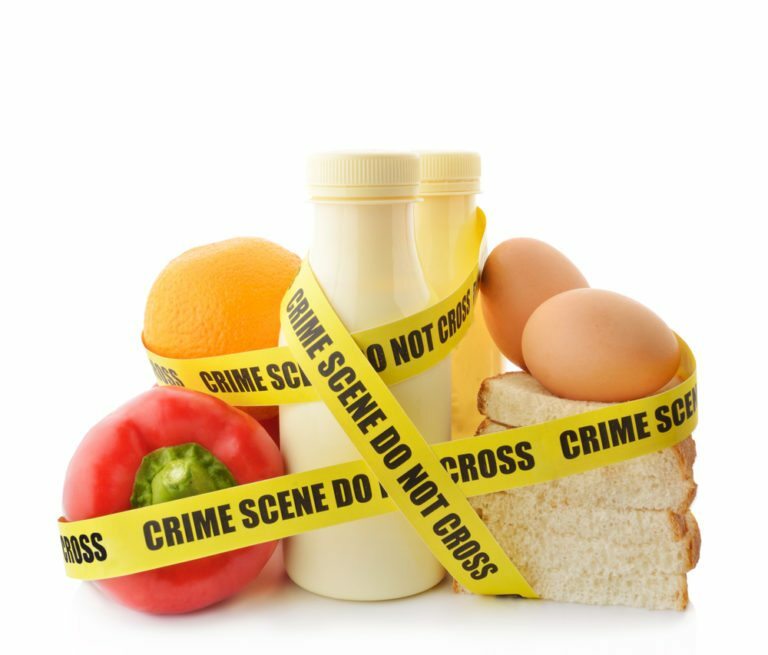 A simple intolerance to gluten, wheat, dairy, preservatives or food additives for example, can cause a complex set of symptoms and reactions within the body. By reviewing a patient’s symptoms and eliminating certain foods from his or her diet, we can pinpoint the allergy and create a plan for managing it. What types of allergy therapies are available? We offer many types of natural allergy therapies. We find that many patients benefit from acupuncture and detoxification, which can reduce or eliminate allergies altogether. For more information about allergy elimination, contact our office to schedule a consultation today.